It’s that time of year again. Time to look back on the year almost done and review my progress. 2015 has been a challenging year for a bunch of reasons – personal, professional – I don’t really want to go into the details here. Needless to say, I’d rather focus on the positives. So here is a list of some of the achievements from the last 12 months. 1. I released my second novel, A Fate Worse than Death, thanks to the fine people at Booktrope. This one was a long time coming. I began writing it scarily close to 20 years ago. 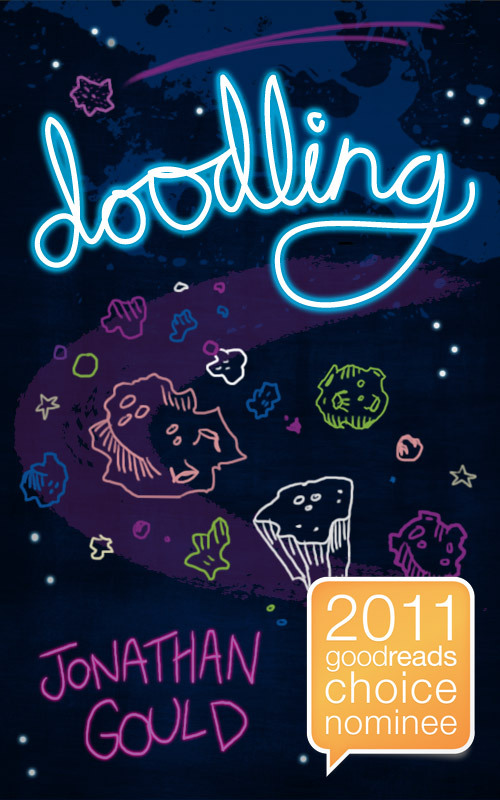 It’s basically a hardboiled detective thriller set in the afterlife – I like to describe it as Raymond Chandler meets Douglas Adams. 2. I published my dinosaur story, with the highly original title Dinosaurs. This is another one I feel like I’ve been talking about for a bunch of years now, so finally getting it out was pretty exciting. It’s a companion to Flidderbugs, and I like to describe it as a political satire, a modern fable, or maybe just a funny little story about a bunch of dinosaurs with some very peculiar obsessions. 3. 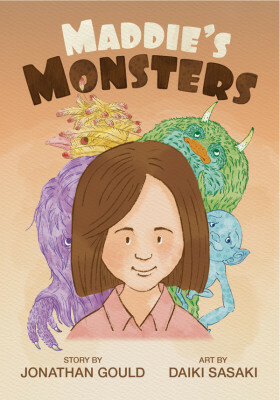 I also released my second picture book, Maddie’s Monsters, thanks to the wonderful people at Evolved Publishing, and the fine illustrations of Daiki Sasaki. It’s the fun story of a girl with a some very interesting friends. 4. Made substantial progress on the next novel, which will be a fantasy titled Through the Flame. Am well on the way through first round edits, so confident it will be ready for release around the middle of next year. 5. 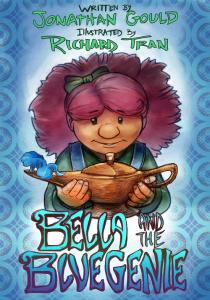 Have begun discussing illustration ideas with Daiki Sasaki for the next picture book, Bella and the Blue Genie, which should be available early next year. 6. One of my goals was to at least draft a couple of other story ideas for picture books. At the most basic level, I managed to achieve this, getting two new stories down on paper. I suspect they’ll need a bit of work, but they’re out there. So that’s the list. Given everything I’ve had to face, I’m pretty proud about these achievements. Feedback from readers has been great, definitely motivating me to want to keep going. Hopefully I can continue the momentum into the new year. Hope you had a great year too. Enjoy the holiday season. I’ll be back next year.